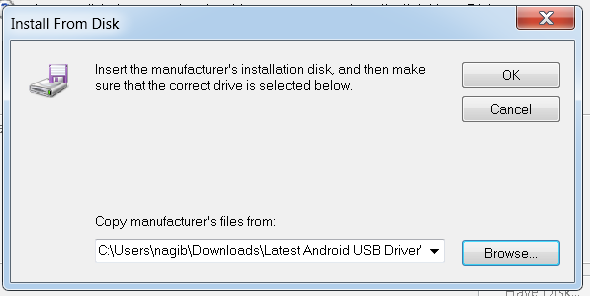 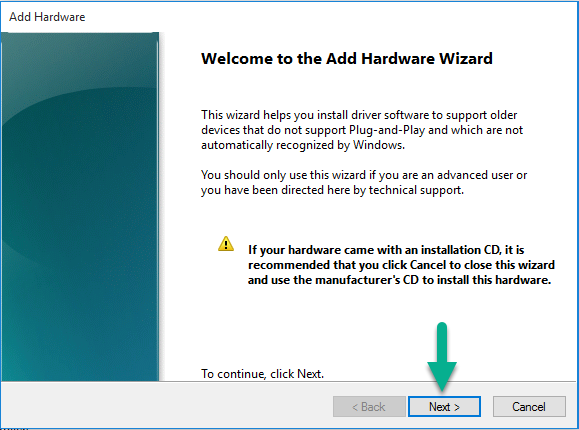 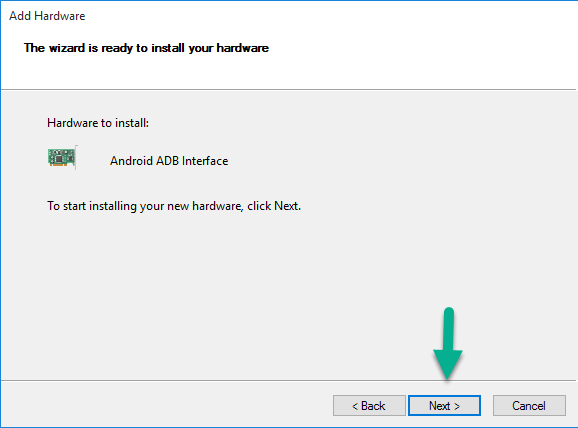 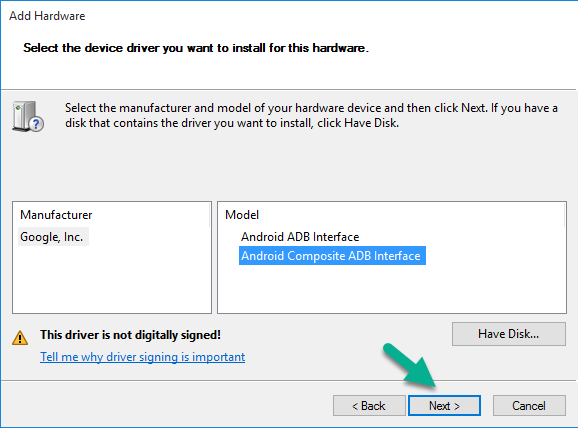 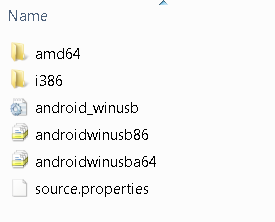 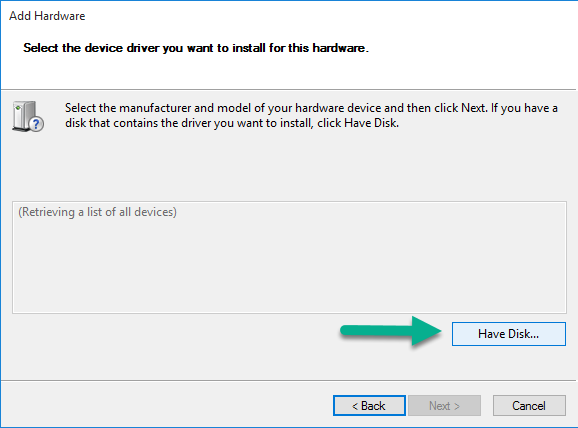 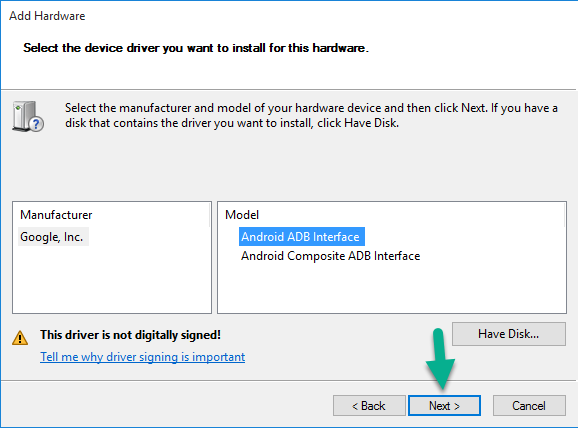 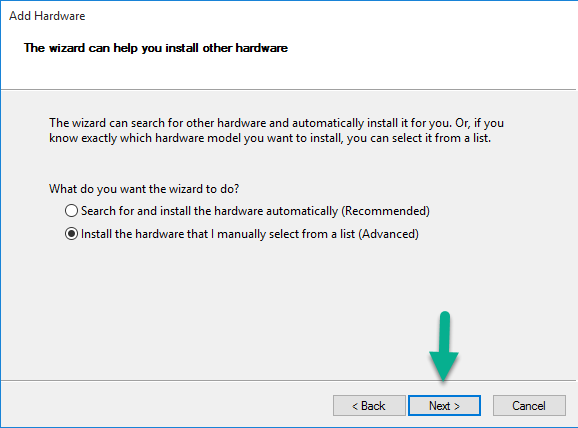 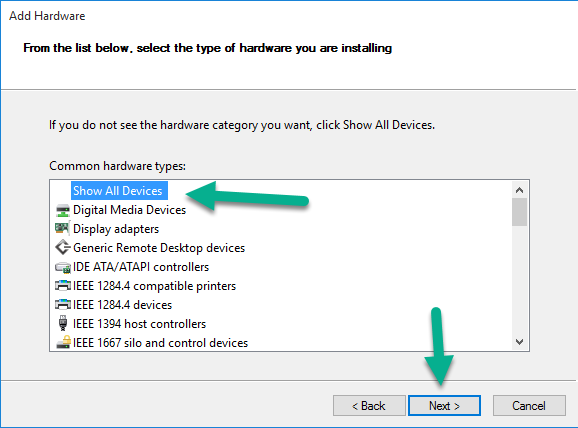 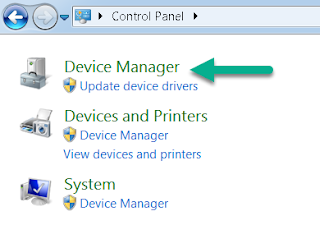 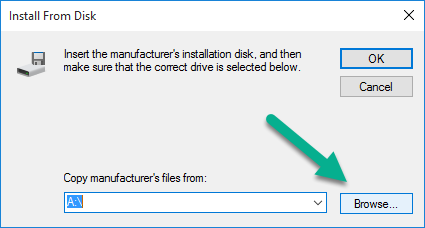 Download Oppo Neo 5s USB Drivers to help computer recognizing your Android device. 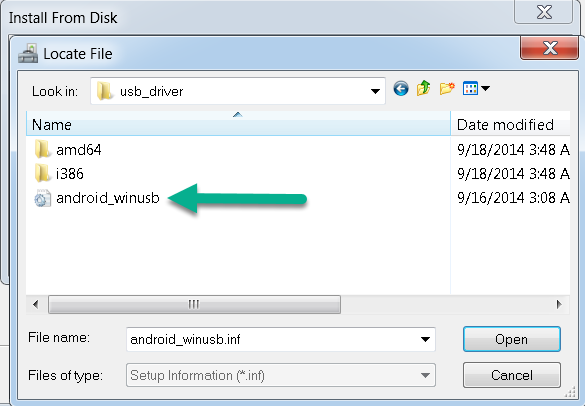 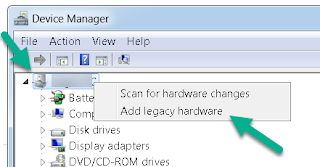 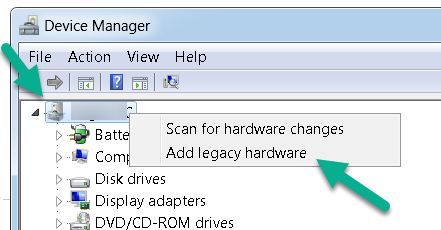 Then you can transfer files from computer to Android or even install the stock or custom ROM to your Android device. 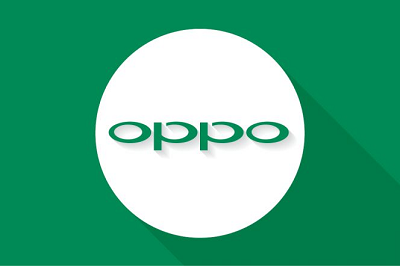 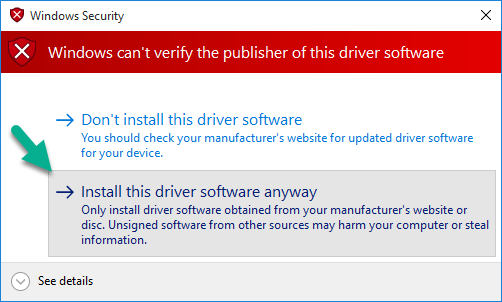 File name: Oppo Neo 5s Driver.